We are pleased to bring you Freight ferry booking. 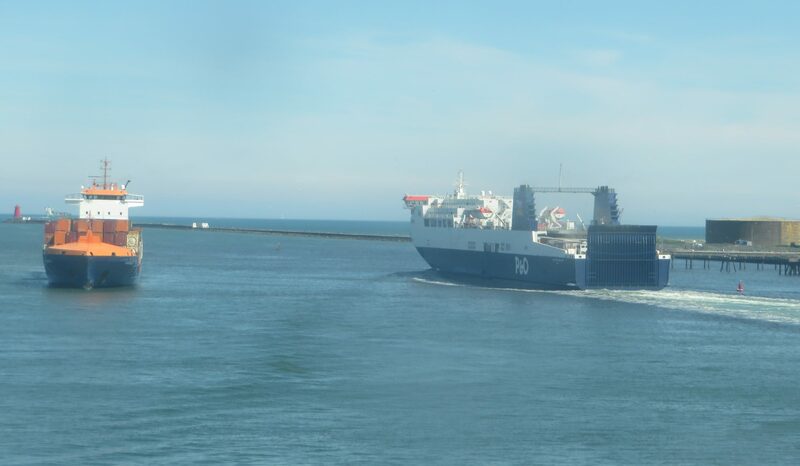 Book freight ferries throughout Europe. With so many options there will always be a sailing to suit your schedule.